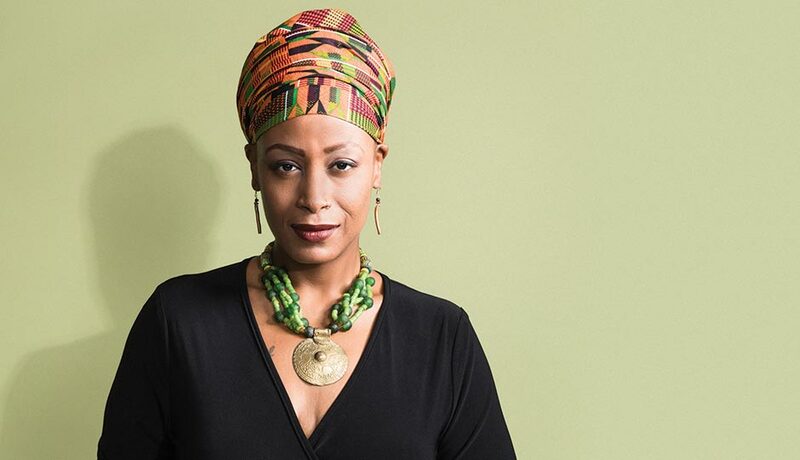 Feminista Jones will be among the panelists this week at TALKING RACE—SOCIAL MEDIA AND SOCIAL JUSTICE at USC. TALKING RACE—SOCIAL MEDIA AND SOCIAL JUSTICE, Tuesday, March 27, at 7 pm. DOHENY MEMORIAL LIBRARY, room 230, USC, 3550 Trousdale Parkway, Los Angeles. Feminista Jones. Photograph by Colin Lenton. 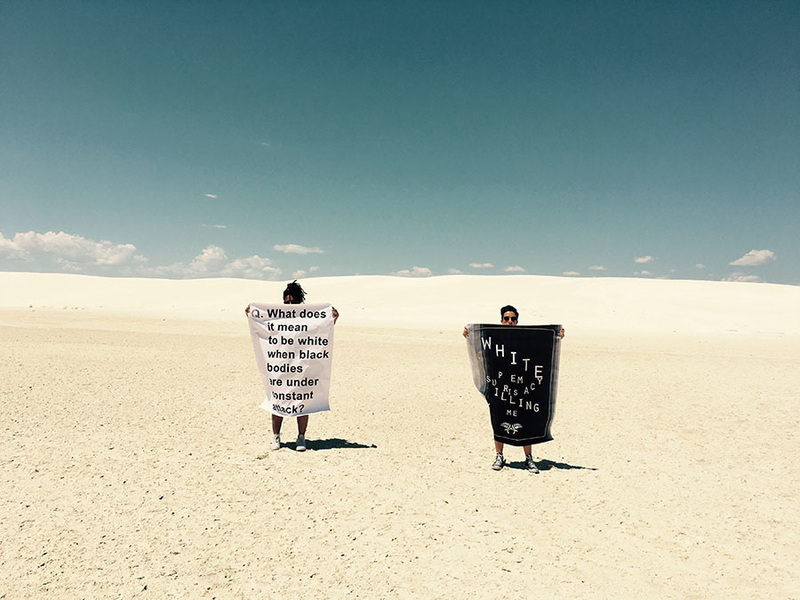 This entry was posted in CONVERSATION, EDUCATION/ACTIVISM and tagged Félix Gutiérrez, Feminista Jones, Karen Grigsby Bates, Meredith Clark, Talking Race - Social Media and Social Justice, USC, Visions and Voices USC on March 25th, 2018 by Barlo Perry. WHEN WOMEN DISRUPT, Wednesday, March 21, at 5:30 pm. WALTER ANNENBERG HALL, USC, 3630 Watt Way, Los Angeles. Image credit: When Women Disrupt. This entry was posted in CONVERSATION, EDUCATION/ACTIVISM and tagged Jessica Sabogal, Melinda James, Tatyana Fazlalizadeh, USC, Visions and Voices USC, When Women Disrupt on March 20th, 2018 by Barlo Perry. RUBBERBANDance, from Montréal, will perform this week at USC. Artistic director Victor Quijada—who founded the troupe “to reconcile the opposing aesthetics of street styles and classical dance”—will participate in a post-performance Q & A.
RUBBERBANDANCE—VIC’S MIX, Tuesday, March 20, at 7:30 pm. BOVARD AUDITORIUM, USC, 3551 Trousdale Parkway, Los Angeles. RUBBERBANDance performing Vic’s Mix. Image credit above: Milk Images. Photograph below by Bill Hebert. This entry was posted in CONVERSATION, DANCE and tagged Bovard Auditorium, Rubberbandance, USC, Victor Quijada, Visions and Voices USC on March 19th, 2018 by Barlo Perry.